A Distributed Denial of Service (DDoS) attack is an overwhelming flood of traffic to a targeted system in order to make a website or service unavailable. This would be particularly disastrous as the Emergency Services could be rendered. Mark James, ESET IT Security Specialist, enlightens us on what it could mean if hackers could be successful. How easily can the attack be carried out? “These days DDoS attacks are easy to accomplish and can be relatively low cost to put in place, as technology gets cheaper. “In this modern day of internet everywhere, we take for granted the ability to access websites as and when we want them. “So when a website gets a DDoS attack and those services become unavailable, it’s not such a big problem if it’s only a news delivery site, but when it’s a service that’s a very different kettle of fish. What can be done to secure 911 against DDoS? “An effective defence to DDoS can be as easy as utilising third party services, but there may be consequences for data security or disruption to a smooth user experience. Effective security is only achieved through multi-layered protection. It is alarming as the research suggests that the attack won’t need to be highly sophisticated in order to be successful, as the 911 infrastructure is wide open for any hacker to access. 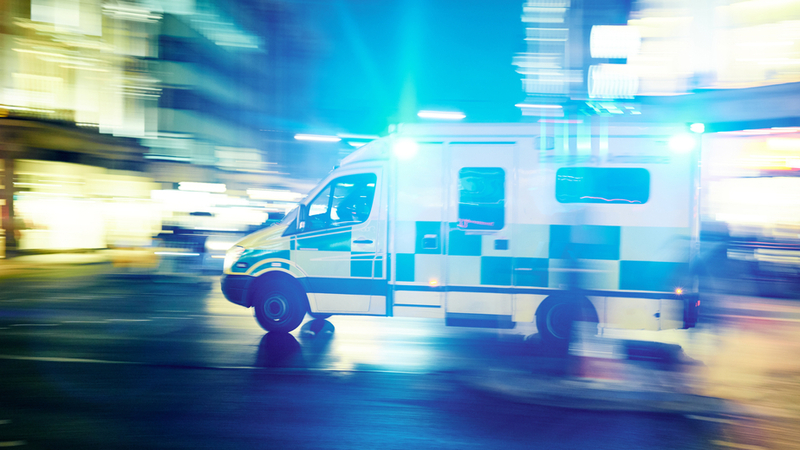 If a legitimate call is blocked due to DDoS, it could create a surge in crime rates, and lives could be at risk when the police and ambulances are unable to be contacted or track down people and places. This new research offers an eye-opening warning to the American Emergency Services as an indication to improve their security immediately.